Savvy Spending: Menchie's: B1G1 free Frozen Yogurt, today only! Menchie's: B1G1 free Frozen Yogurt, today only! 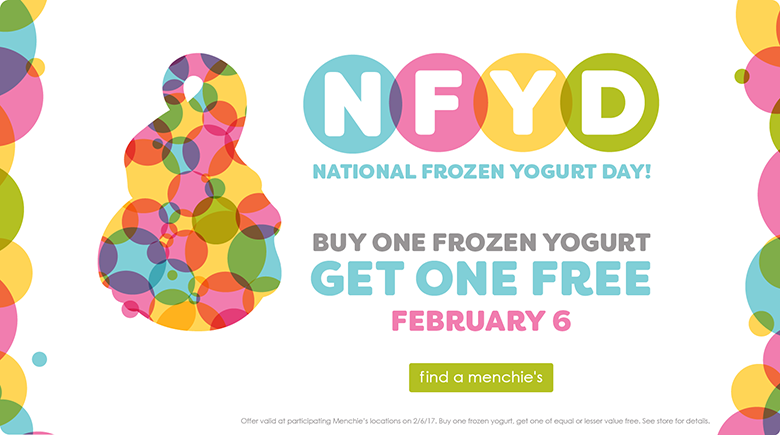 Today only, you can get a B1G1 Free Deal on Froyo at Menchie's!